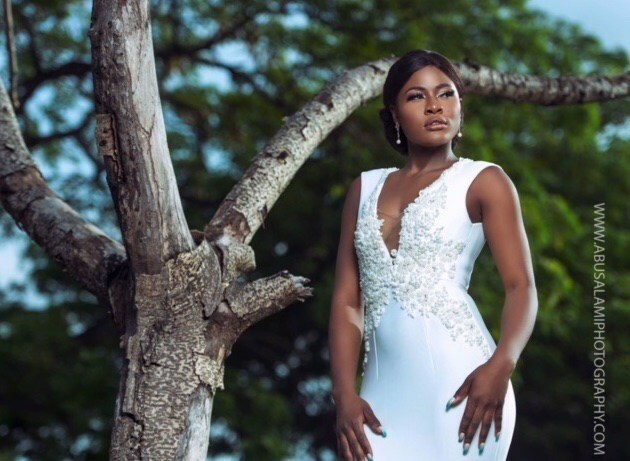 2018 BBNaija housemate Alex has shared her experience with a man she met at a supermart she had gone to do some shopping. ”So today, something happened and I want to share. I went grocery shopping and a young man walked up to me with shortbread in his hand and said: “Aunty please I’m hungry but I don’t have money to pay for this”. I look at his hand, he wasn’t even holding the small one I asked ” you don’t have money to buy food and this is what you pick? How much is it ?”. He replied, “I don’t know ma”. That “ma” made me feel this sense of responsibility to take care of people and I asked him to go and check the price so I’ll pay.